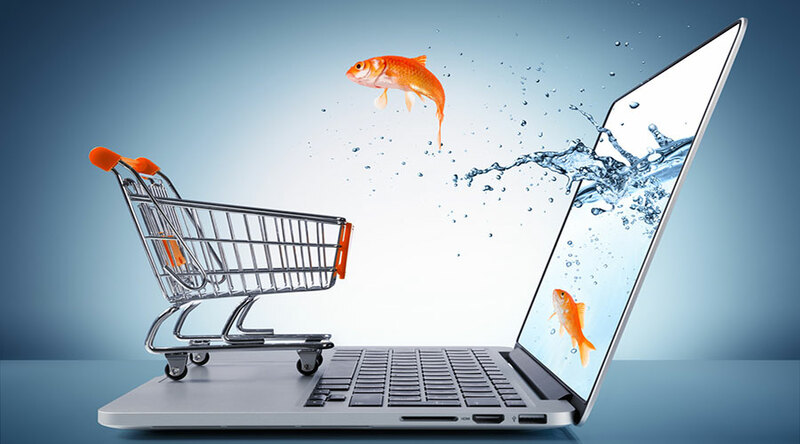 A recent survey by DigitalCommerce360 estimates that half of customers shop online with e-commerce stores. But one stumbling block that is keeping offline consumers from buying online is the inability to try a new product before purchasing it. This is where e-commerce images can come in: using high-quality photos can encourage customers to buy online. But not all online merchants have the budget to hire a professional photographer. A top-tier photographer charges at least $250 an hour. Some top-tier pros even ask for $1,000 or more per image. One of the best investments for an online retailer is a quality, flexible tripod. With it, an online merchant can capture amazing angles of their products. Moreover, they can also capture consistent and non-blurry shots of their items. Tripods can also let online entrepreneurs capture shots outside. Moreover, tripods are very cheap. With a tripod and a smartphone, it is possible to snap high quality e-commerce images. Good lighting is a key factor in producing high quality e-commerce photos. Simply put, if an online merchant wants to achieve professional-quality photos, then he or she has to get good lighting. One way to achieve good lighting is to shoot photos on a sunny day. Find a window that gets a fair amount of sunlight. There’s a reason why big e-commerce stores show photos of products on a white background: it is simply more pleasing to the eye. It also keeps the focus of the eyes of viewers on the product. One simple trick is to place the product on a sheet of white paper that’s curved so that the item will be underneath and behind it.